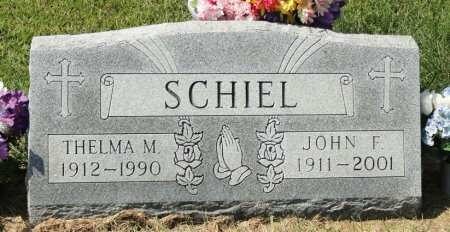 Born in Waterloo, son of Louis & Lillian Hasbrouck Schiel. He married Thelma M. Foutch May 2, 1936 in Waterloo. Born in Waterloo, daughter of Dewain & Georgia Burhite Foutch. Searching for THELMA MAE FOUTCH SCHIEL in Black Hawk County Iowa?